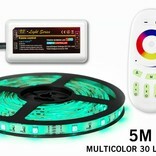 RGB LED strip with Wireless RF remote, 30 LED's p.m. 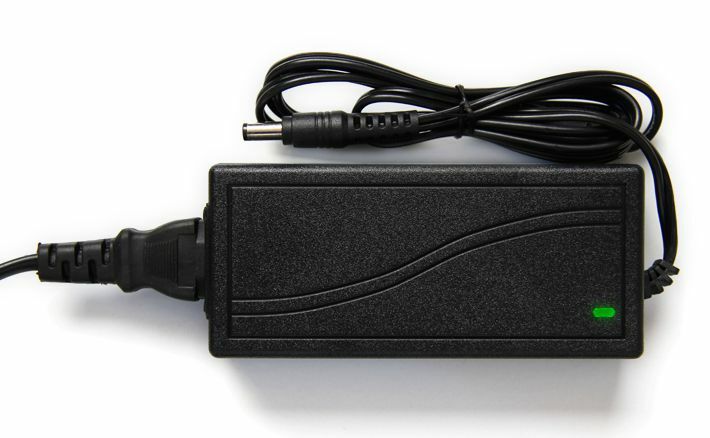 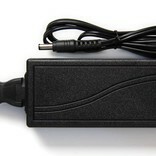 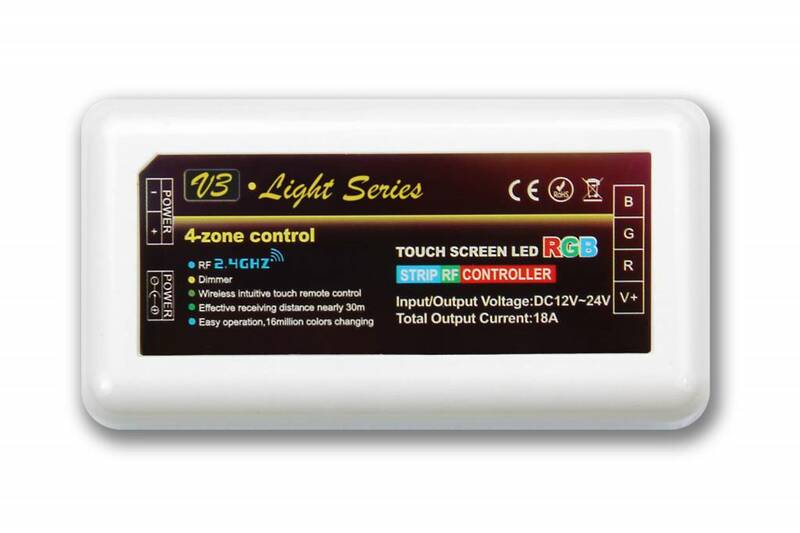 This LED strip kit is fully plug & play and operates with remote right out of the box. 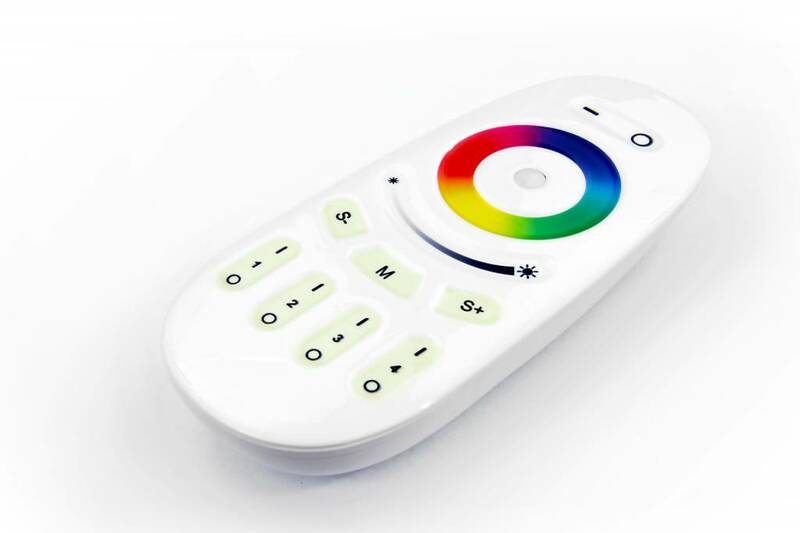 Perfect for applying color accents with a very low consumption. 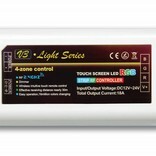 Water resistant so perfect for the bathroom, kitchen or boat. 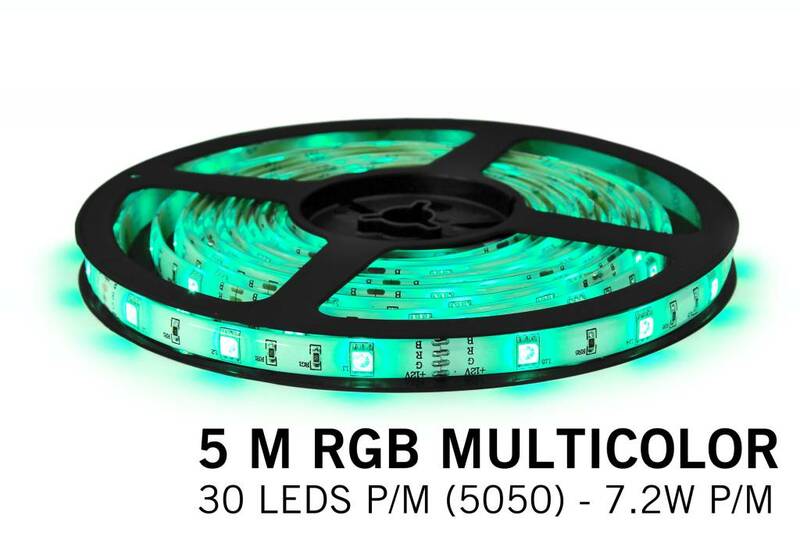 With a light output of over 500 lumens per meter, this energy efficient LED strip only consumes 7 watts per meter. 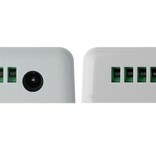 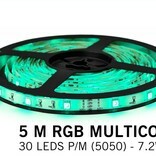 The LED strip with 150 LEDs is 5 meters long and dividable each 5cm. 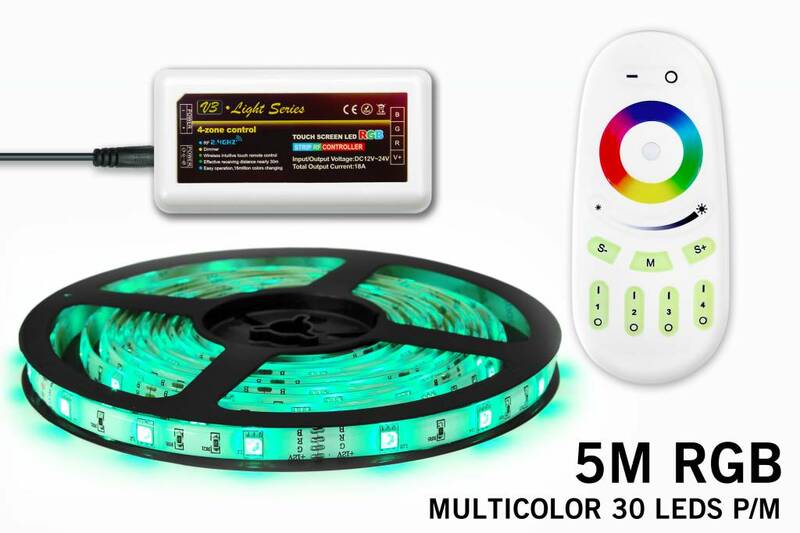 This multcolor RGB LED strip set contains a suitable 12 volt adapter, a Wireless RGB controller and an RF remote control. 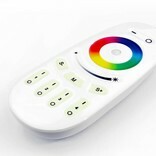 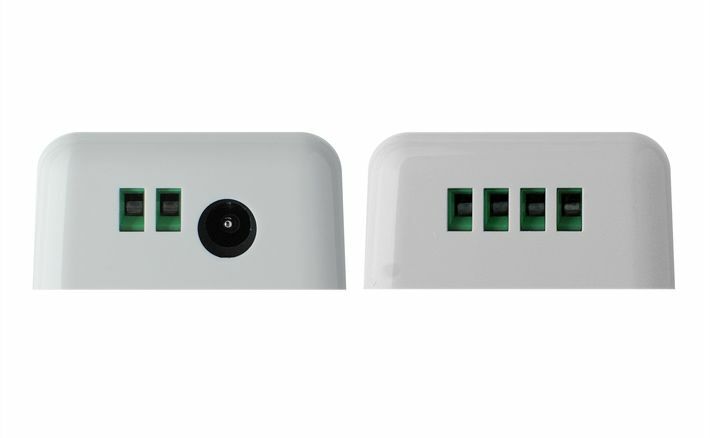 This RGB LED strip can also be controlled with your smartphone or tablet via the optional Wifi Box.